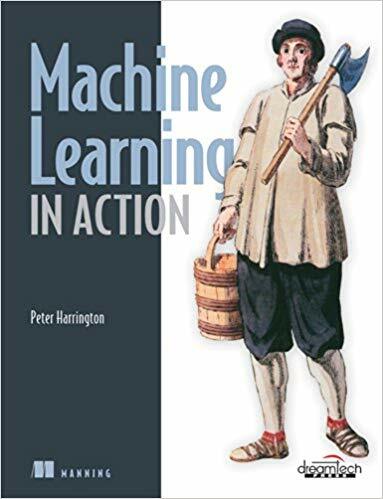 “Machine Learning in Action” is a unique book that blends the foundational theories of machine learning with the practical realities of building tools for everyday data analysis. In it, you will use the flexible Python programming language to build programs that implement algorithms for data classification, forecasting, recommendations, and higher-level features like summarization and simplification. As you work through the numerous examples, you will explore key topics like classification, numeric prediction, and clustering. Along the way, you will be introduced to important established algorithms, such as Apriori, through which you identify association patterns in large datasets and Adaboost, a meta-algorithm that can increase the efficiency of many machine learning tasks. This book is written for hobbyists and developers. A background in Java is helpful-no prior experience with Android is assumed. What is Artificial Intelligence ?